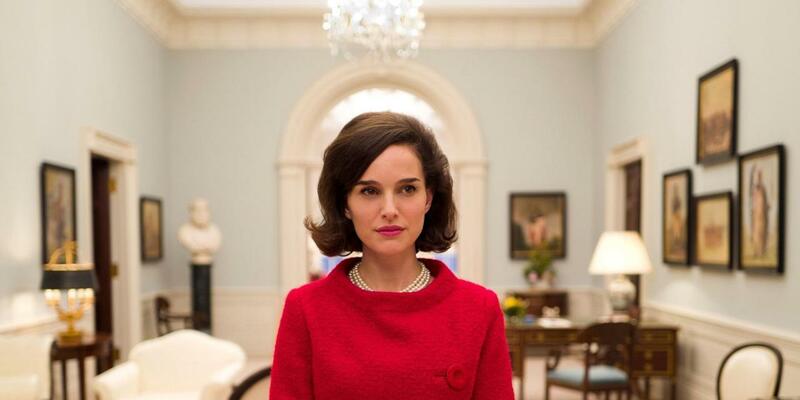 Weekly Recap: Jackie, A Monster Calls & More! This week has one limited release, Jackie, a throwaway horror film, The Incarnate and plenty of excuses for people to catch up on the various acclaimed films they have missed so far (Moana, Moonlight, Manchester By the Sea, etc.). That said, a few new worthwhile home releases and some news posts that I wrote up. There's also a couple of great podcast episodes to check out, so enjoy it all!